Sternberg and Grigorenko, both psychologists and researchers at Yale University, are concerned that the way learning disabilities are assessed and treated in American school systems is not consistent. They argue that everyone is learning disabled in something, but that society only chooses to recognize disabilities in certain areas. 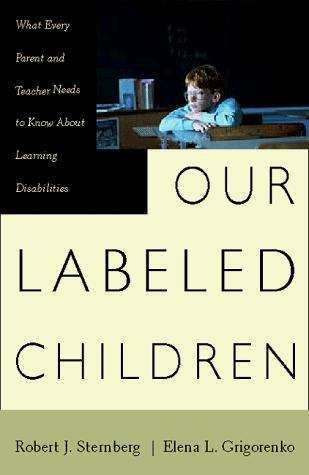 They also note that lumping all children labeled learning disabled into this one category actually harms most of the children because they do not all have the same needs. The authors suggest that instead of this one form of remediation, the schools should develop a system through which the needs of each child are met on an individualized basis.